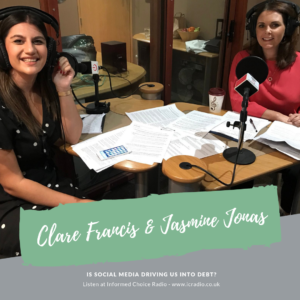 Social media - are online influencers driving us into debt? Is social media driving us into debt? In this episode, is social media driving us into debt? I chat with social media influencer Jasmine Jonas, along with Barclays Bank Head of Savings & Investments Clare Francis, to find out whether influencer impulse is outweighing savvy spending. -Royal Bank of Scotland (RBS) is drawing up plans to close a further 54 branches. The next round of branch closures will result in the loss of 258 jobs. -Energy regulator Ofgem has published proposals for a new energy tariff cap. They say it will result in 11m households on poor value deals saving around £75 a year, on average. -Work and pensions secretary Esther McVey has announced the long awaited pensions dashboard will be delivered by industry. Under government plans for a pensions dashboard, savers would be able to view all of their pension savings and state pension benefits in one place. -TSB bank chief executive Paul Pester is leaving the organisation following its major IT failure earlier this year. Pester, who has headed up the bank for seven years, will be replaced in the interim by chairman Richard Meddings, who is taking the role of executive chairman until a new chief executive can be found. -Those who invested in a stocks and shares ISA 15 years ago could have enjoyed gains of almost double that experienced by individuals leaving money in cash over the same period. 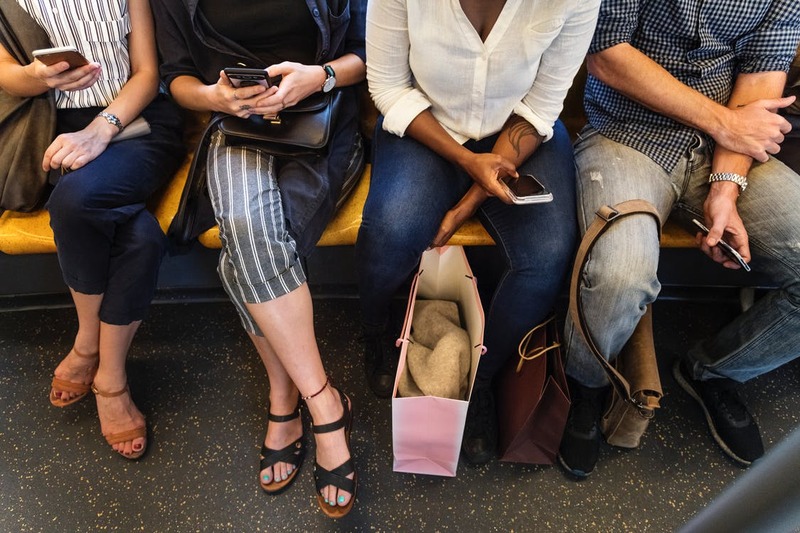 However, with almost half of women still preferring to save in cash, those who have saved diligently may have had to wave good-bye to meeting those long-term life goals.